October 26th 2013 saw the Battle of the Lions take place at Gateshead International Stadium as the Great Britain Lions hosted the Dutch Lions in an International friendly. 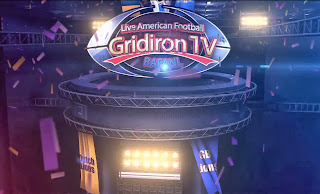 Gridiron TV broadcast the game live to the world. 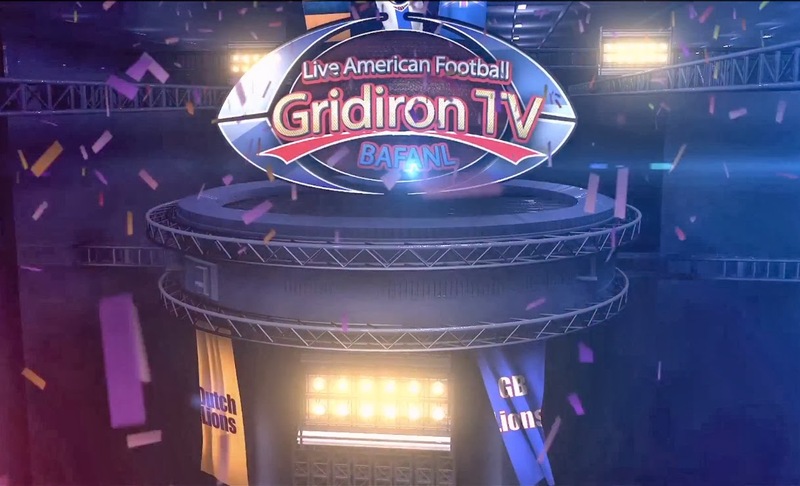 For those who missed it, you can watch the full game here.